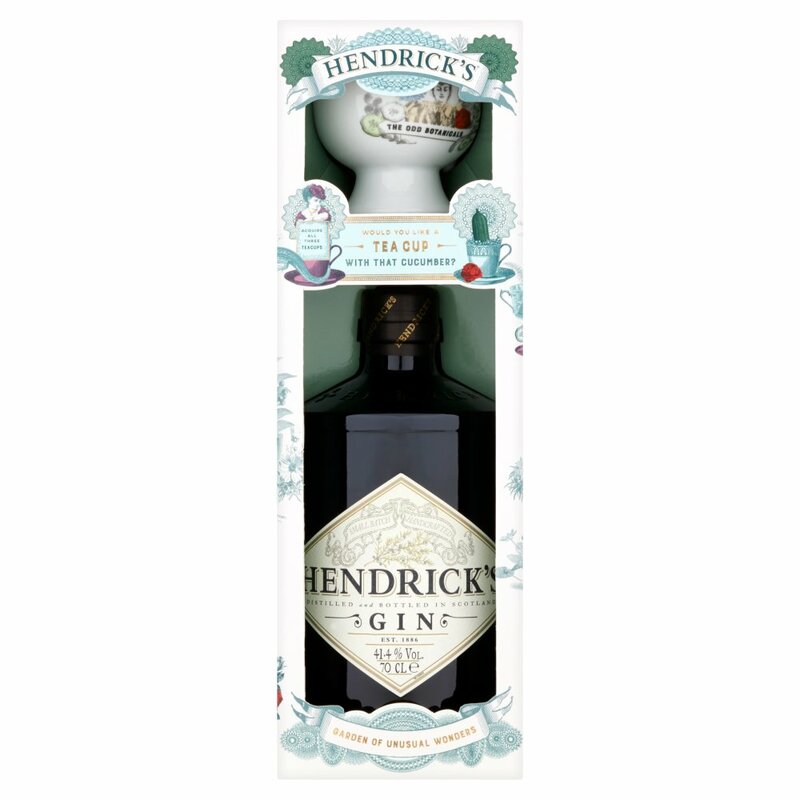 Hendrick’s is the marriage of two different spirits from two rare and unusual stills: the Bennet still and the Carter-Head still. By combining the two, they are able to create an extraordinarily smooth gin that has the required character and balance of subtle flavours. 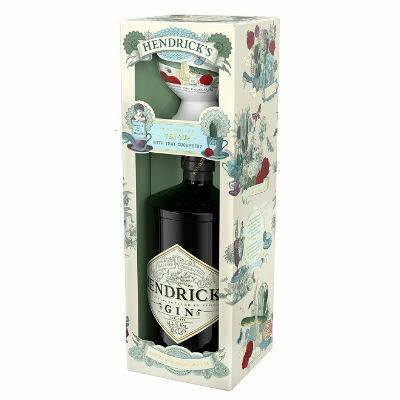 No other gin tastes like Hendrick’s because no other gin is made like Hendrick’s. They infuse their gin with the remarkable Bulgarian Rosa Damascena and specially selected cucumbers from the finest producers. 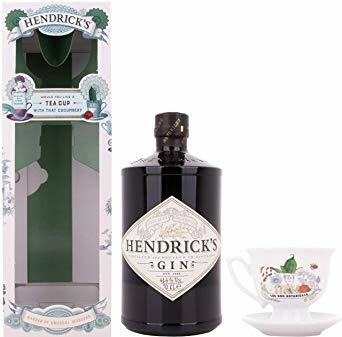 This Gift Set includes a teacup from which to sip your Hendrick’s gin.